Sashico needle article no. 2007 from Clover. 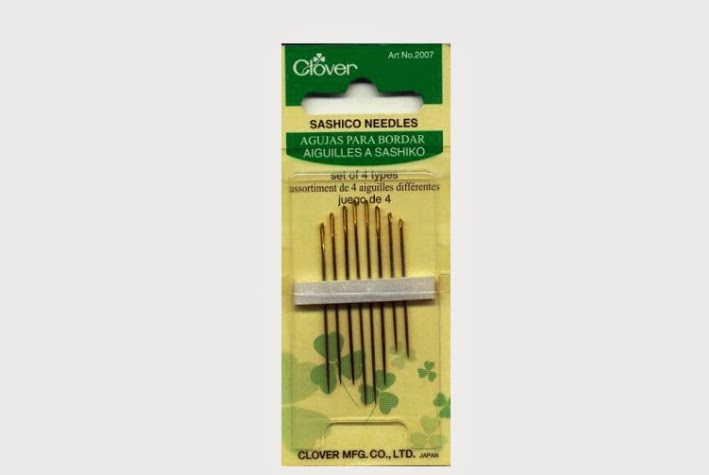 Sashico needles are longer than usual needle but still fine and sharp. Perfect for sashico stitching.